Molly meets Gus one day and all of her previous experiences with men seem to be in the past when she really likes him. The only problem is he had a brain aneurysm and has short-term memory loss. 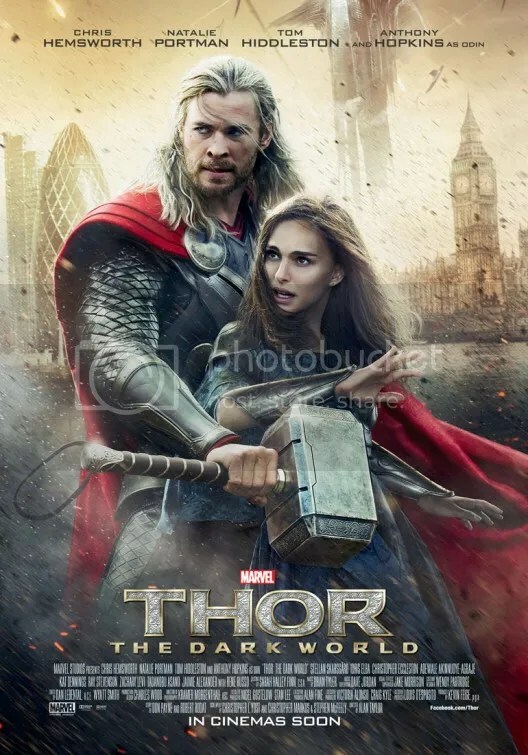 Coming back for the much awaited second installment things get very personal for Thor who must not only defend his people of Asgard but protect the woman he loves and Earth as well.